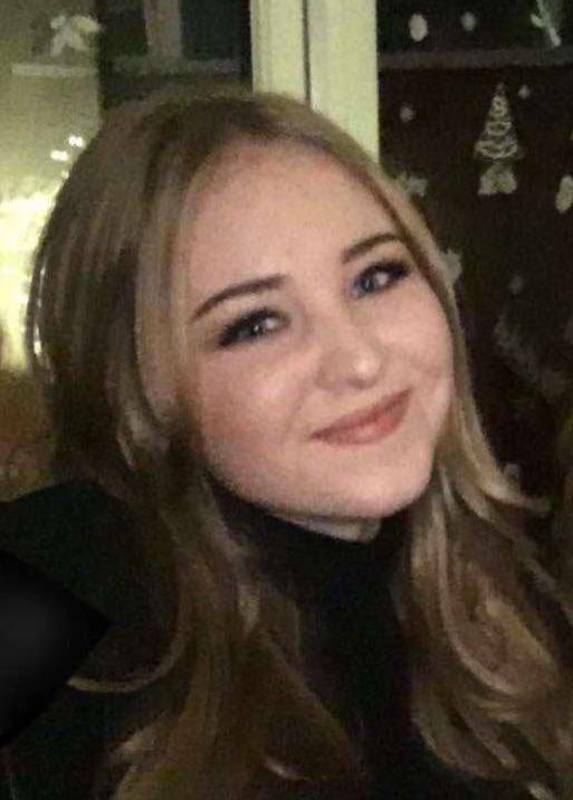 Hi I'm Georgia, I am a 17 year old student attending Bede Sixth Form where I am studying A-Levels in Level 3 Health and Social care, Psychology and Applied Science. I will be able to babysit on evenings/nights and weekends. I am hoping to use my A-Levels to become a Midwife so experience with children would be great. I have children in the family ranging from 6 months - 13 years of age who I have previously cared for. I will be able to help with different levels of homework as I always help my brother with his homework and I will understand most things because of school. I also have pets at home which I am very passionate about so if you have any animals I will be able to care for them. I hope to hear from you, if you have any questions please get in touch, Thank you. As I am a full time student I find it difficult to get a well paid job, as I have a car it will help me to pay for it e.g. petrol, insurance etc.